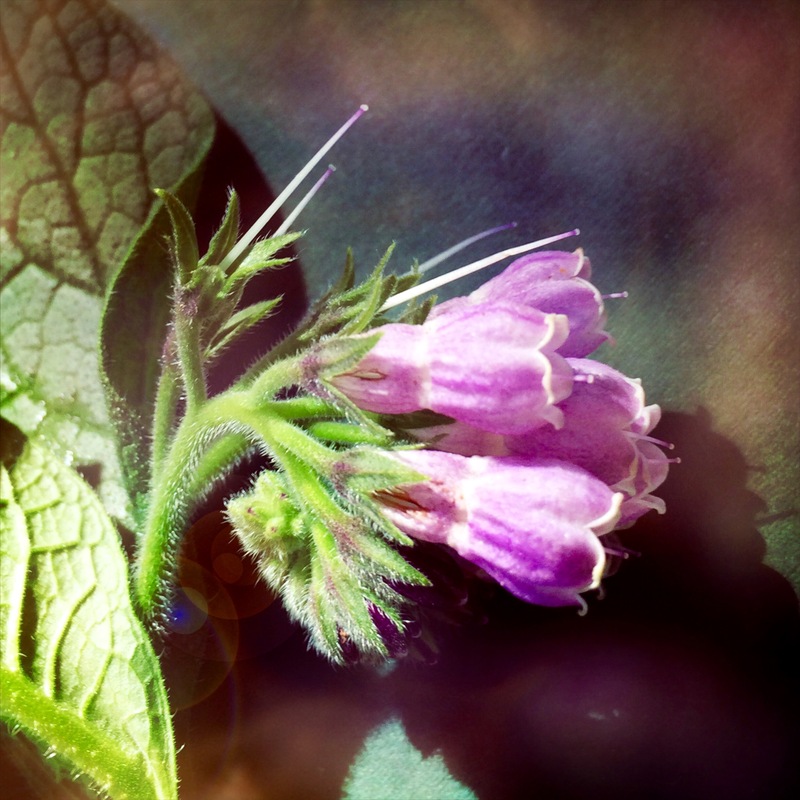 This entry was posted in Hipstamatic App, iPhotography Lesson, Photography, Visions and tagged Comfrey, Herbs, nature, Photography. Bookmark the permalink. That last image is a sweet capture and made even sweeter with Hipstamatic. Now I realize that it is another herb that is used widely on the West Coast, and I saw in my recent travels. Thanks. Happy Photo Challenge. It is so prevalent here I didn’t know it was a West coast herb. If you get to the East Bay out here I’ll show you around some wonderful gardens. Thanks it’s always surprising what Hipstamatic can do. Thanks…Hipstamatic is a sweet roll of the dice. I like that second shot as well, Carol. Great photos, Carol. That bee is amazing, and was really a good capture. The colors are lovely in both photos. 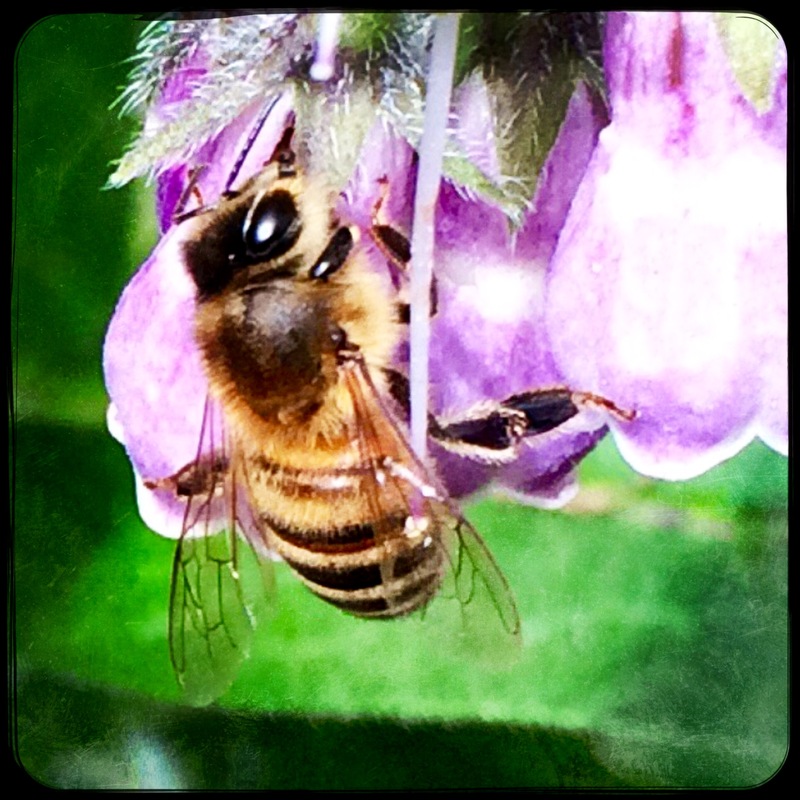 More beautiful plant portraits – and I love the bee.